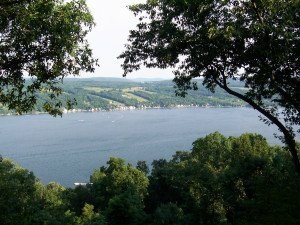 Keuka Lake is one of the major Finger Lakes, and is a favorite destination for many people looking to enjoy wine tasting, warm waters, great fishing and awesome dining. Keuka Lake Real Estate is unique because the Lake itself is Y-shaped, whereas all of the other Finger Lakes are long and narrow. The lake was often referred to as Crooked Lake because of its odd shape. 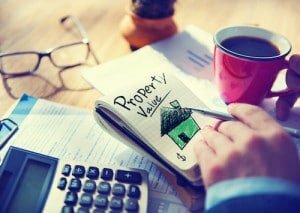 Keuka Lake Real Estate will continue to be a great investment as the popularity of the surrounding area and its many winery or vineyard related business continue to increase. Many people describe Keuka Lake as the most picturesque of the Finger lakes because of the many incredible views of the vineyards that are growing on steep hills surrounding the lake. 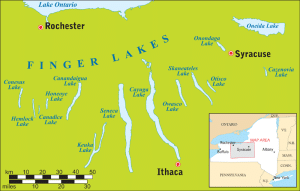 On the northeastern end of the lake is Penn Yan. The town of Branchport is at northwestern branch of the Y shaped lake. Hammondsport, where winemaking in the Finger Lakes began, is at the southern end of the lake . 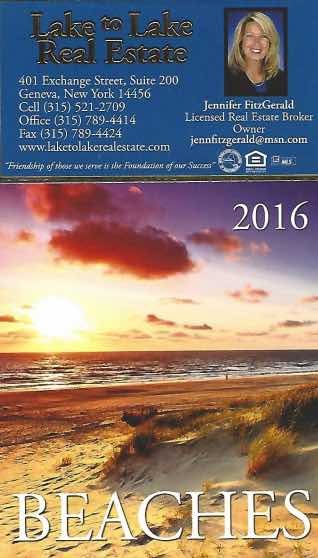 The following list includes lakefront real estate listings near the perimeter of Keuka Lake. These are the type of properties Lake to Lake Real Estate specializes in. 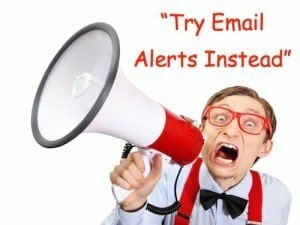 To see a complete listing of every house for sale please use the search box.